The speakers listed below were the 2018 keynote speakers. 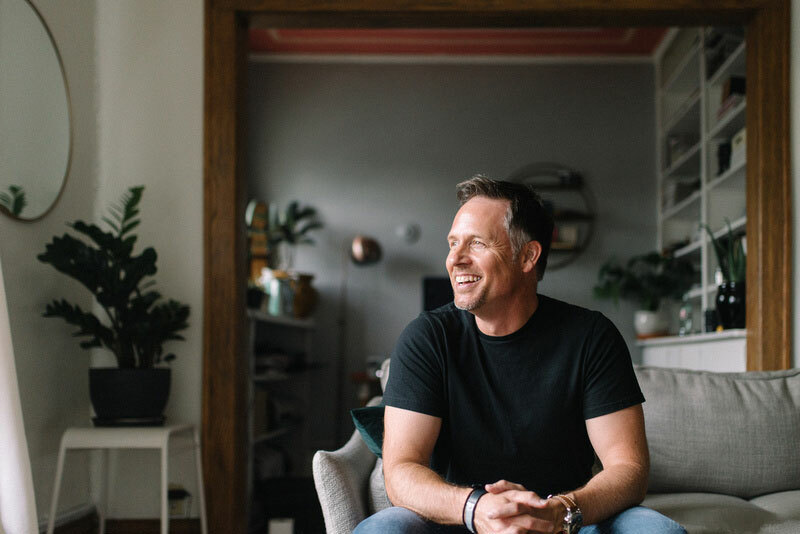 In 2006, Mitch started something he called the “BIG Dream Gathering.” Originally, it was supposed to be something his friends and family could do for a few hours to get clear on their dreams, but this simple concept became a movement that hasn’t stopped since! Thousands of dreams have been launched as a result! You can earn more about Mitch at his website. Gary Higbee is a Certified Safety Professional and has an MBA from the University of Iowa. He worked for over 32 years for John Deere & Company, where he held assignments in safety, environmental, production and engineering. 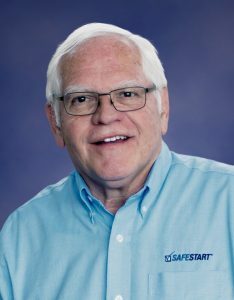 Gary is an experienced and widely recognized consultant within the safety industry—earning numerous awards, like the 2010 Distinguished Service to Safety Award by the National Safety Council and the Gary Hawk Safety Award. With over 45 years of experience, Gary has become an internationally recognized speaker on safety, health, environmental and business issues. In addition to being the author of many published articles, Gary is the co-author of the book Inside Out—Rethinking Traditional Safety Management Paradigms.